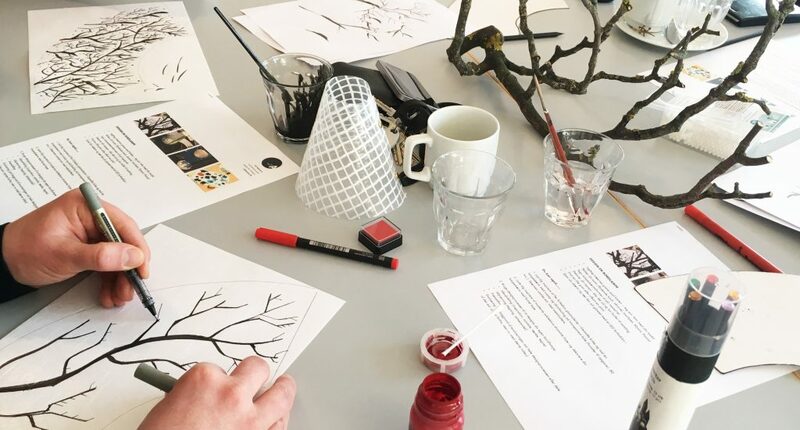 We offer courses for teachers, Municipalities and other institutions, which have an interest in qualifying working with the creative competences of children and young people within architecture and design. Courses are aimed at the individual institution and can be used as inspiration for teachers or to heighten the competences of the participants. Normally a course will have a presentation of the possibilities as well as a practical hands-on part. Courses can also be designed for a specific purpose in cooperation with the institution.